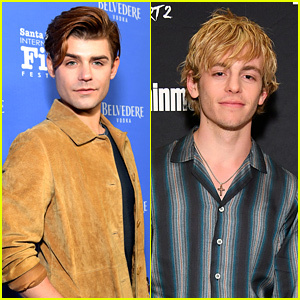 Jed Elliott Photos, News, and Videos | Just Jared Jr.
Jesy Nelson made it a true BFF night out! On top of attending the 2019 BRIT Awards on Wednesday (February 20) in London, with the Little Mix ladies, the 27-year-old singer also brought along her BFF Dilem! Jesy and Dilem have been friends since before she won X Factor with the band! “Tomorrow, I get to watch my best friend in the whole world perform at the BRIT Awards. I can’t even been [sic] to describe how much she means to be and how proud I feel,” Dilem wrote on her Instagram Story, which Jesy reposted on her own. 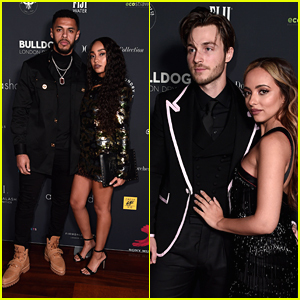 Perrie Edwards, Jade Thirlwall and Leigh-Anne Pinnock all brought their boyfriends – Alex Oxlade-Chamberlain, Jed Elliott and Andre Gray as their plus ones to the show. Jade Thirlwall and Jed Elliott hadn’t seen each other in 103 days since September. 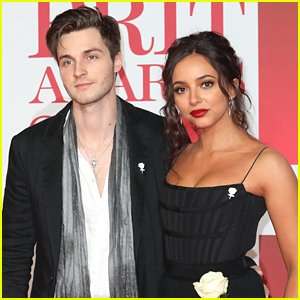 The Little Mix singer and her The Struts‘ boyfriend have both been busy with their musical groups – one putting out a brand new album, and the other on tour in the United States. However, the two got the airport welcome we all dream of when Jed arrived at the airport to Jade, who was holding a huge “Welcome Home” sign for him. Jade even captioned the video she shared on Instagram, with a line from Love, Actually. Jade Thirlwall and Jed Elliott are one of the cutest couples ever and her new Instagram totally proves it. The Little Mix singer shared a slideshow of adorable pics while wishing him a happy birthday. 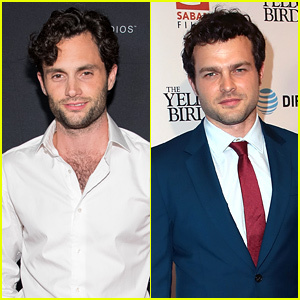 Jed turned 27 today, May 15th. After seeing the post, Jed replied with an “I love you” for Jade. 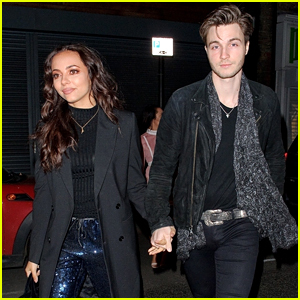 Jade Thirlwall holds hands with boyfriend Jed Elliott while leaving a concert in London, England over the weekend. 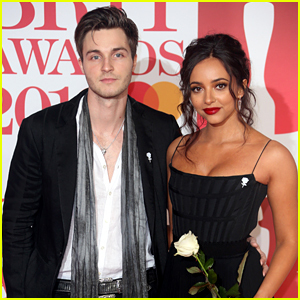 Just a few days before, the cute couple were spotted at the 2018 BRIT Awards together, where they had a quadruple date with her Little Mix bandmates. In a funny little accident, Jade actually left some money in one of her jackets that was up for auction. “This was not planned. But you’re welcome,” Jade replied. 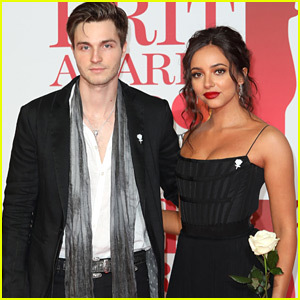 Jade Thirlwall and Jed Elliott are taking the next step in their relationship and writing music together. Talking with The Daily Star recently, the Little Mix singer shared that over the past three months, the two have been collaborating on new material for her band. “We’ve had three months off with the band so I’ve been doing some studio sessions with Jed for some Little Mix stuff,” she says.